Differences in pricing may occur due to individual analysis and circumstances. There is a very high expectation of professionalism placed on these athletes with many striving for national selection at either senior or junior level. The elite squad is open to anyone aged 16 years or above who have reached the elite standards. This squad trains between 3-5 times per week. This squad also trains at times with the MBD Elite squad so there is a huge expectation placed on this squad to train as a professional athlete. Athletes compete in gifts and other major events nationally and possibly internationally. This is an extremely popular squad and although there are no specific performance criteria for this squad there are limitations on numbers and acceptance in this squad based totally on the subjective decision of MBD. All athletes must complete a trial period first. Athletes will be introduced to regular training and the expectations of being an athlete. These sessions may be run with the senior athletes so there is a high level of maturity expected. Focus is on long term development but time will also be spent preparing athletes for national championships and other major events. These sessions aim to provide technical instruction and guidance in a fun, positive environment. If you are looking for a coach to have a focus on winning medals at school carnivals etc. then this is NOT for you. Sessions will aim to improve the general skill and technique of the athlete as well as overall speed, fitness, coordination, mobility and basic strength. All new athletes enter into a free trial period before being accepted into the program. There are guidelines and expectations provided to new athletes and parents that must be adhered to at all time to remain in the program. MBD Gym covers programming and coaching during designated squad session times. You are able to complete sessions in own time but supervision is not guaranteed. Squad members will also be encouraged to take up other services – pilates, yoga, pool, circuit class etc during the year. These session will come at an additional cost not included in the MBD Squad gym fees and paid directly to the provider. Discounted rates for MBD athletes only. A weekly 45min treatment (normal price $100 per treatment) plus weekly use of Normatec recovery boots (normal price $25 per session). Over $500 value. A fortnightly 30min treatment (normal price $75 per treatment) plus weekly use of Normatec recovery boots (normal price $25 per session). Over $250 value. 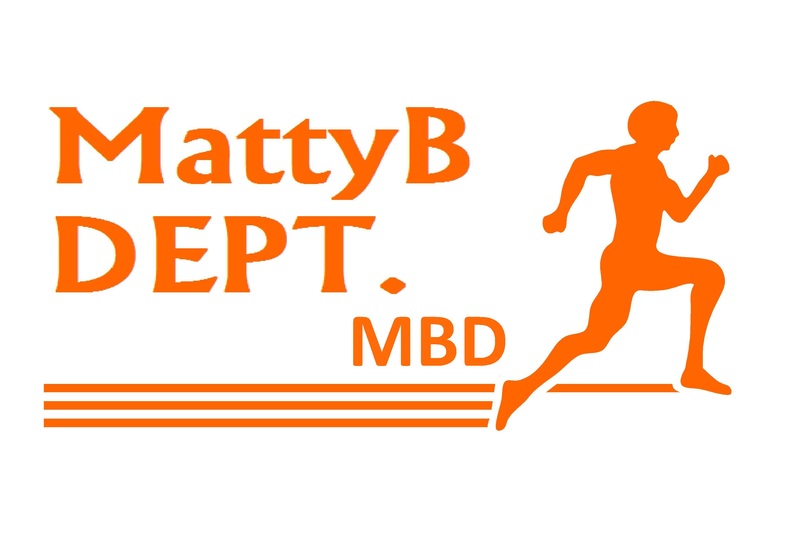 It is strongly recommended for performance and injury prevention, but not compulsory, that athletes in the MBD Elite or Senior programs take up a MBD gym and treatment option as well.